Excellent traction and braking on snowy surfaces. High stability in lateral grip. With the generation of winter compounds used, it achieves excellent wet and snow performance. Moreover the innovative base compound and bead geometry improve handling and stability of the vehicle also in dry road conditions. The updated tread design in combination with the rounder profile, helps to increase the traction of each pattern section on the snow. New generation of winter compound improves the balance between Hysteresis (wet behavior) and Compound Softness (snow behavior) - achieved through High Vinyl Poly Butadiene. 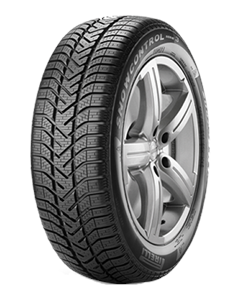 Sorry, we currently do not have any tyres with the W190 Snow Control 3 pattern in stock.